It's been a great week for musing on the future of the PR industry. That isn’t a comment on the departure of Sir Martin Sorrell from WPP (that remains to be seen), it’s reference to the bright minds and even brighter ideas that came to bear in London this week. I had the pleasure of chairing the PRCA Careers Fair at Westminster University, encountering first-hand the passion and creative expression for the future of the PR industry held by the next generation of communications professionals. A common factor of conversation amidst the enthusiastic jostling for air-time with industry movers and shakers (sparked by appearances from the likes of Joe Mackay-Sinclar from The Romans, Will Hart from Nelson Bostock, Pema Seely from M&C Saatchi, and a host of others) was the importance of culture as a catalyst for audience connectivity to a brand or campaign, and its innate effect on creativity. Failing to place culture at the centre of communications campaigns can reveal hard truths: consumers don’t care about your brand’s key messages. No matter how well-positioned and well-thought-out those propositions may be, if they lack relevance to the audience; they will get you nowhere. What consumers do care about, however, is culture that speaks to them. Culture in all its glory. Often sitting outside a brand’s walls; it is what’s happening in everyday life - dress, language, rituals, norms, systems of belief, and codes of manners. A big part of culture centres on how people enjoy spending their time and what they choose to engage in – and that choice rarely marries to a brand without creativity. 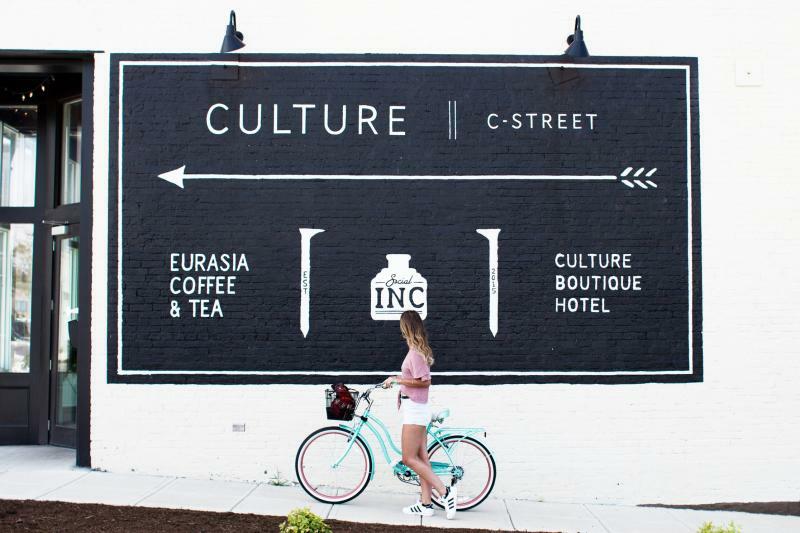 Successful brands are finding ways to seamlessly tap into culture. Culture becomes part of their DNA. When brands connect to their audience through culture in a genuine way, they become interesting and relevant. There is immediately greater engagement and increased opportunities for growth. Pragmatists intentionally base marketing communications around cultural themes, current societal anxieties, and societal desires. Risk-takers are inclined to approach moments in time where people are having and voicing opinions; finding platforms upon which to stretch some creative muscle and cement an all-important link between cultural and brand relevance. Having a close connection to, and understanding of, culture promotes a deeper grasp of audience motivations; what they desire; what makes them happy or sad; what makes them feel better about themselves and the world around them. Building brand communications around cultural insights will greatly increase the chance of developing campaigns that your audience cares about. It’s not exactly revolutionary thinking, but it’s a worthy reminder from industry big-wigs and up-starts alike that culture is often the make or break ingredient for a brands success.